It’s been two years since Google unveiled the Glass, and went on sale under a private explorers program for a whopping $1,500 in 2013. Recently, Google announced anyone in the US could join the explorers program, provided they have $1,500 lying around to purchase the device. According to a new rumor, AT&T will be one of the first retail locations to sell the Google Glass. 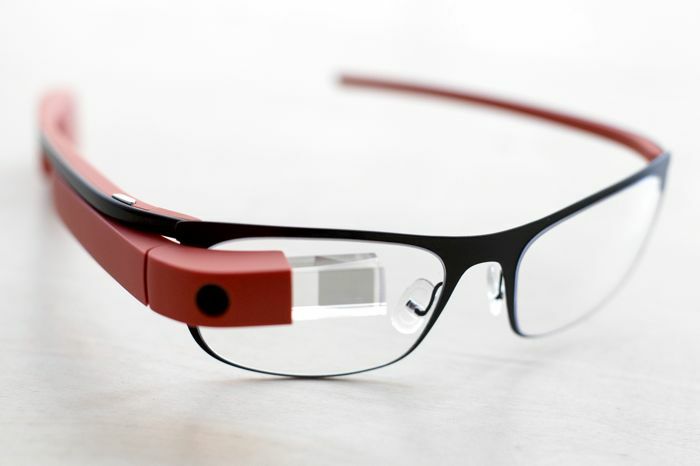 The news comes from the well-informed @evleaks, who said people could buy Google Glass from AT&T retail outlets. Unfortunately, he didn’t mention if it will carry the same price tag, or if it will be something sane. Not too long ago, it was revealed at the Code Conference that Google Glass will go on sale by the end of the year, possibly. But, as always, they didn’t give out an exact date nor the pricing strategy it will follow. It seems Google and retail locations may be in talks about bringing the device to general public. @evleaks has a great track record when it comes to unreleased products, but a grain of salt is still recommended. There’s no word from Google or AT&T about this, but we’ll update you as soon as anything else pops up.